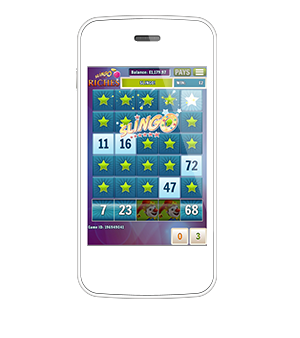 THE classic Slingo Original, Slingo Riches was released in April 2015 as the first ever real-money online slingo game. 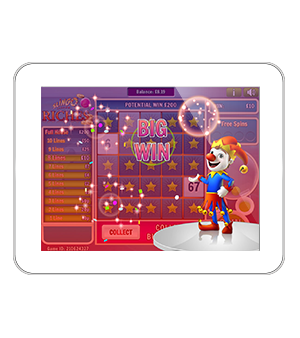 It's the closest in the catalogue to the original social game, mixing the best elements of slots and bingo in a simple-to-play and highly engaging format. 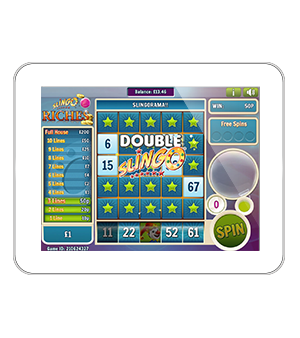 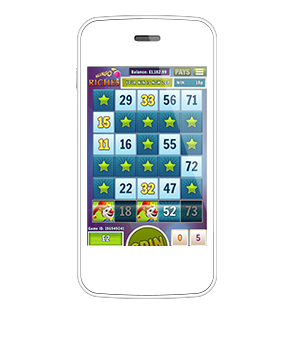 Slingo Riches presents players with a 5x5 grid, complete with a reel at the bottom which is spun in order to match numbers with those on the grid. 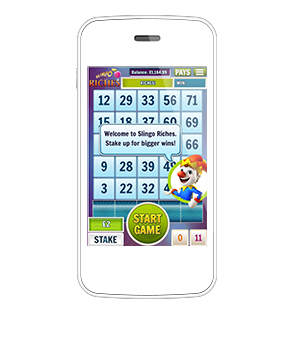 These are then marked off either horizontally, vertically or diagonally to grant a 'slingo'. 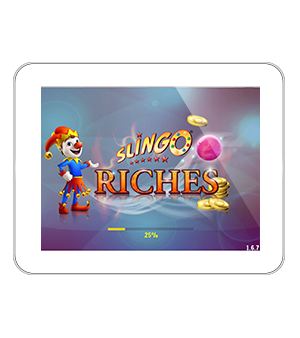 As players get more slingos, the value of the cash prizes they can win rise up to a massive £20,000 jackpot.